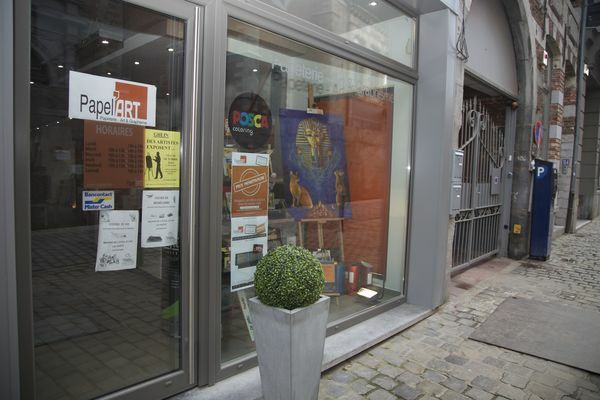 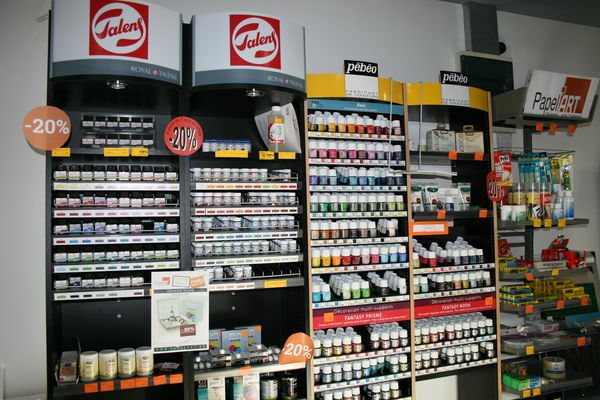 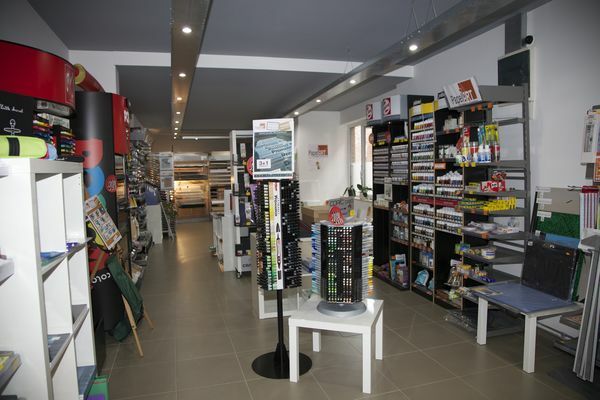 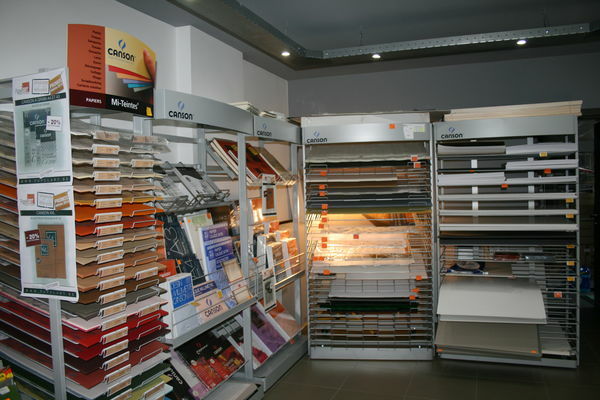 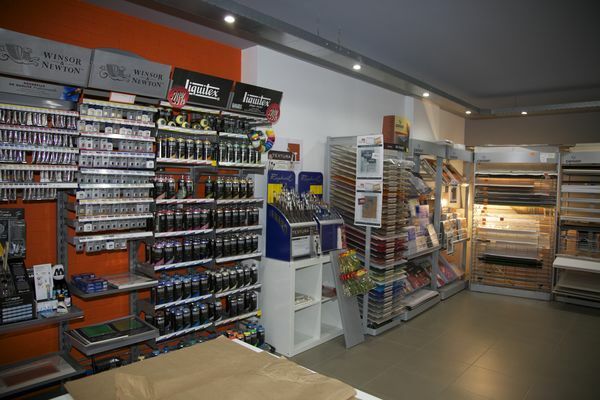 Papel'Art is a stationers that specialises in technical and artistic supplies: graphics equipment, tools for architects and artists, stationery, office and writing accessories… the place to go in Mons! 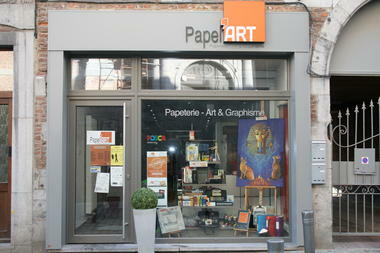 Papel'Art pampers its customers and sets itself apart with its quality, warm and professional service. 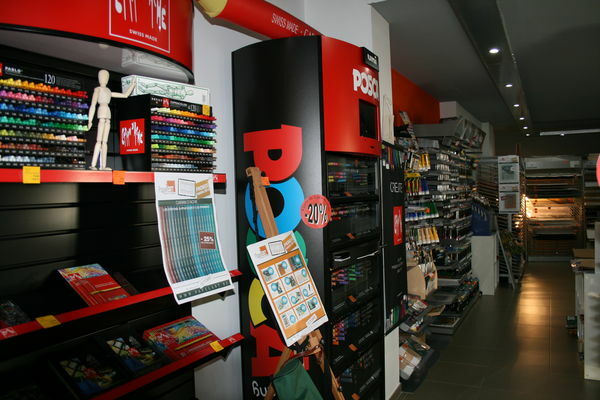 Backed by twenty years of experience, Papel'Art's staff can give you the best information and answer all your questions. Papel'Art: service first! 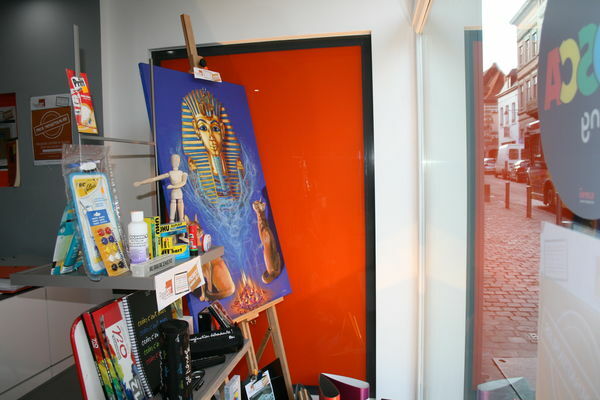 At Papel'Art, you will be able to discover the works of local artists exhibited in the window: paintings, watercolours, sculptures… a real call to art. 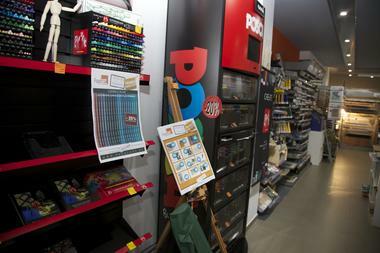 In addition, the Papel'Art store also offers demonstration workshops so that you are never disappointed. 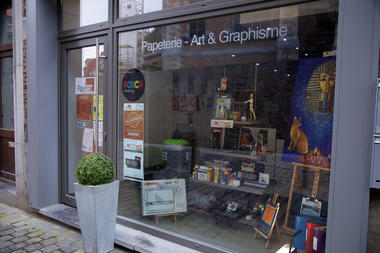 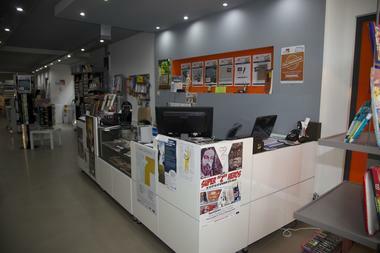 Papel'Art, good stationers in Mons!